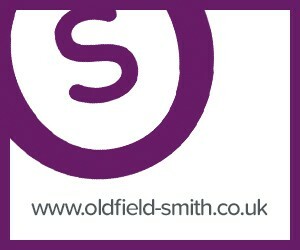 Oldfield Smith & Co have available a part investment/part vacant premises in prominent High Street village position. The premises comprise lock up shop (currently let) being end of terrace arranged as main shop, rear store/office with basement storage, kitchen and cloakroom plus 3/4 bed maisonette over (currently vacant). The flat has recently been refurbished including new carpet. The premises also benefit from a good sized garden. 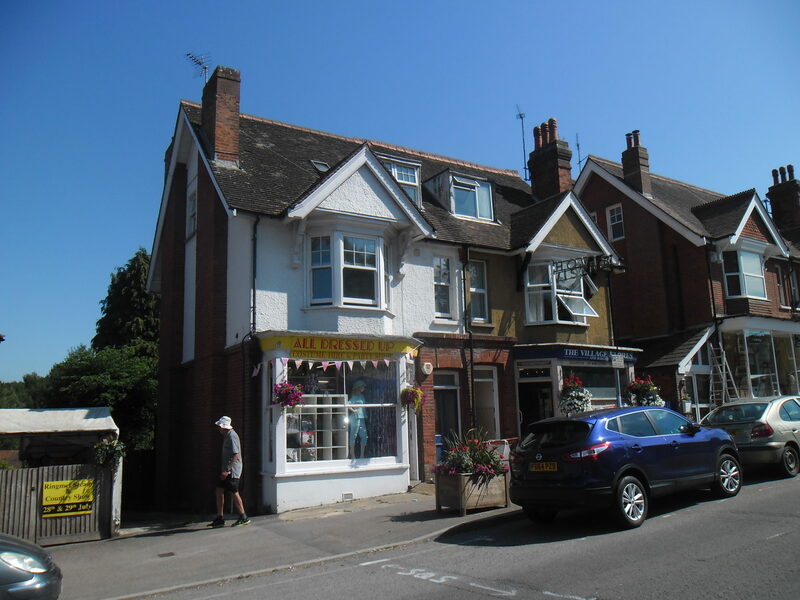 The ground floor shop is let to a couple selling and hiring fancy dress and associated goods generating an income of £5,500pa. A new lease is currently being negotiated. Offers sought in the region of £325,000 for the freehold interest subject to the commercial letting above. 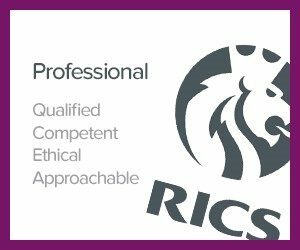 Should you require any further details please click the link here or for an appointment to view please call 01825 762222. 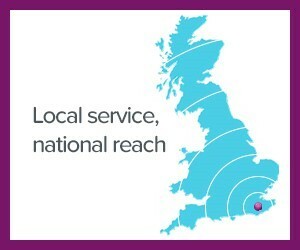 On behalf of the Acorns Committee for Cancer Research UK I would just like to say a very big thank you. Your support for the event was fantastic and has helped us so much with the fund raising on that night. We think the final figure for funds raised will be over £1600, this is just incredible for a cosy quiz evening, we could not be more delighted. I really hope you enjoyed the evening, there seemed to be quite a lot of laughs on your table so hopefully all the team had great fun. Thank you once again for being such a loyal supporter of Cancer Research.